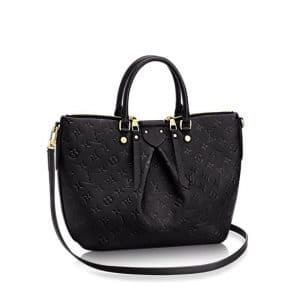 The Louis Vuitton Mazarine Bag is a one-of-a-kind piece that’s sure to add some glam points to your everyday outfit. Whether you’re an office girl who’d want a sturdy daily companion, or a free spirit with refined tastes, we’re pretty sure that you’ll rock this baby perfectly, whatever the season. 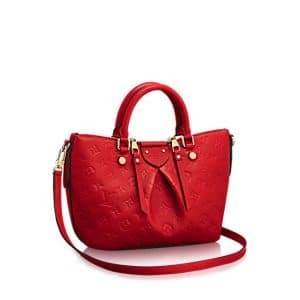 Feast your eyes on the bag’s embossed Empreinte calf leather exterior and smooth calfskin trim, which is sure to last you some years of use (with proper care and storage). 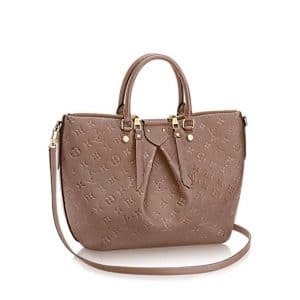 It also bears golden color metallic pieces, giving the bag a beautiful shine. It has two handles for hand or elbow carry and a removable strap for shoulder or crossbody carry. 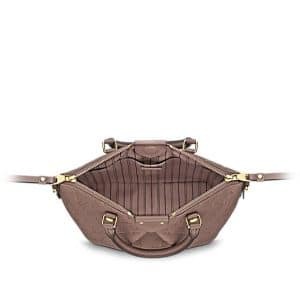 Aside from an accommodating space inside, it also has a flat inside pocket that’s sure to please organized gals. The Mazarine comes in two sizes to choose from. 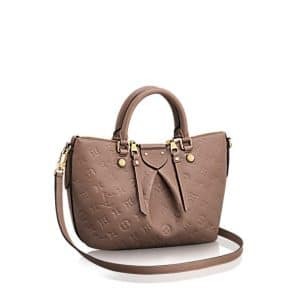 You can get your very own Mazarine Bag via Louis Vuitton online boutique.